Funny how the universe works sometimes. 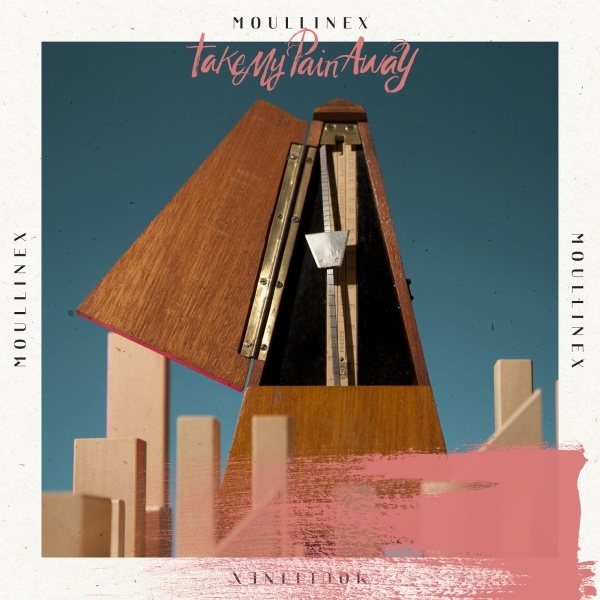 My friend just sent me a copy of the excellent new Moullinex album 'Flora' yesterday and this morning I awake to find this gorgeous nu-disco Gigamesh remix of Moullinex's single "Take My Pain Away" in our inbox. What an amazing job he did! Can't wait to play this baby out in my DJ sets. Check out the track via his soundcloud below and if you like what you hear it will be available to buy on Gomma Records October 12th. Save the date! P.S. If you happen to live in Australia Gigamesh will be starting a tour soon through your neck of the woods. Check out the dates on his Facebook.